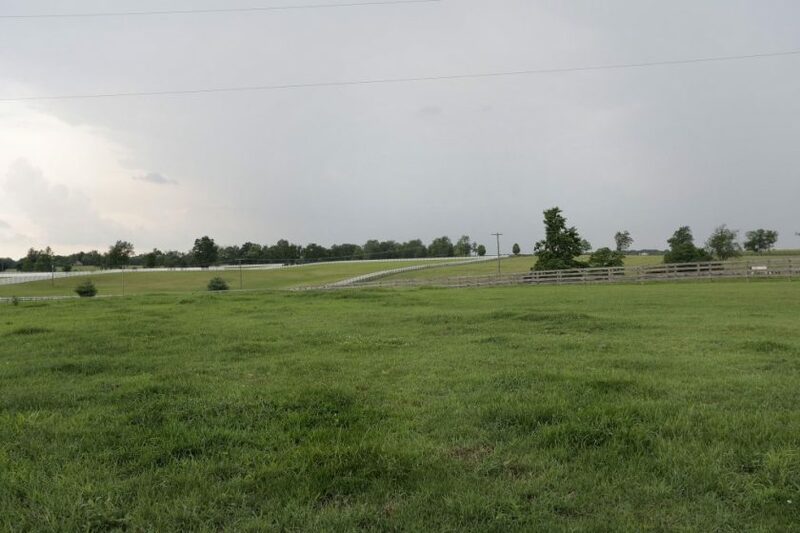 5508 Russell Cave Road - Kirkpatrick & Co. 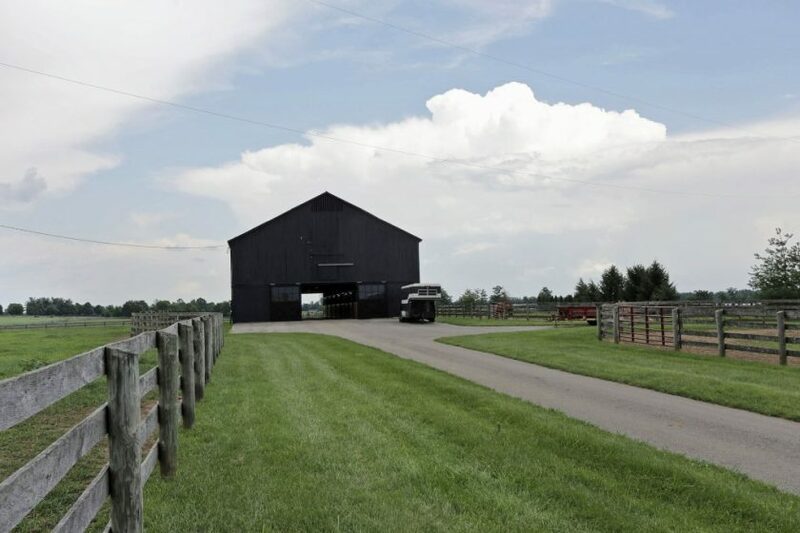 This farm is fully functional with prime soils! 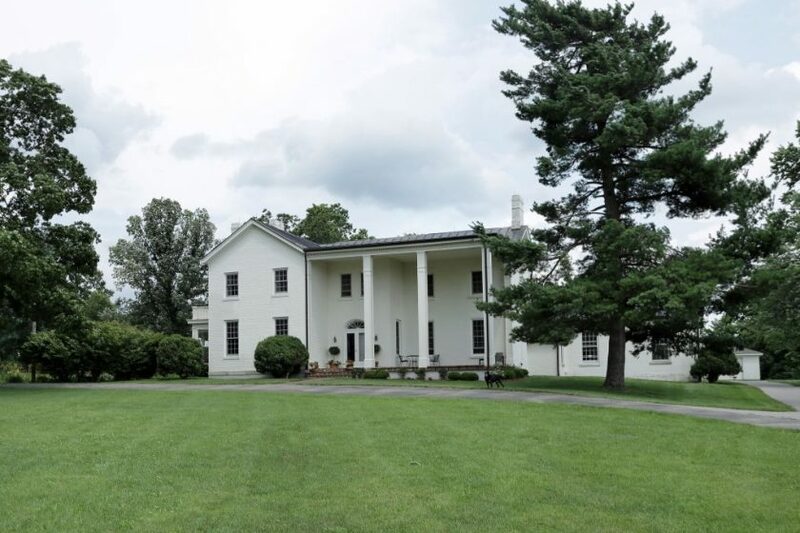 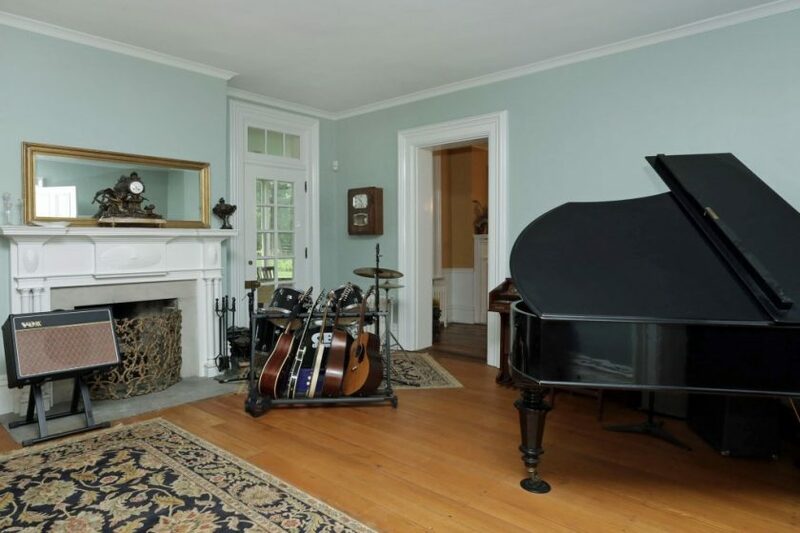 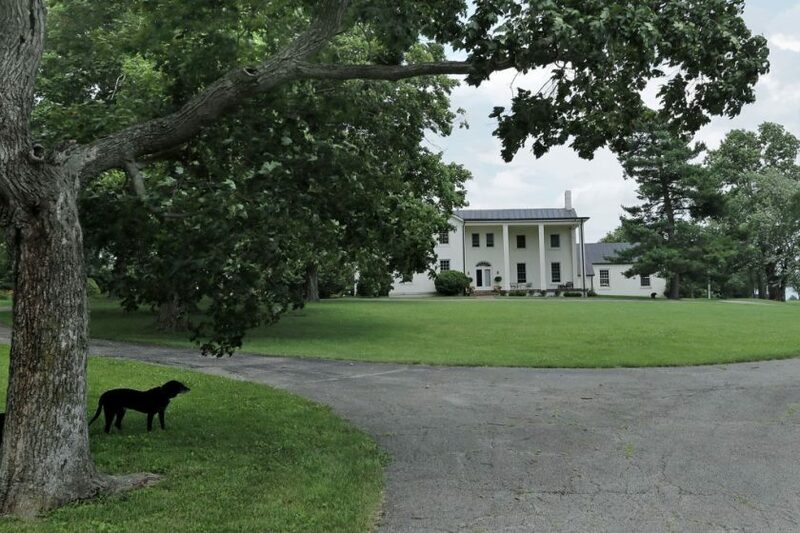 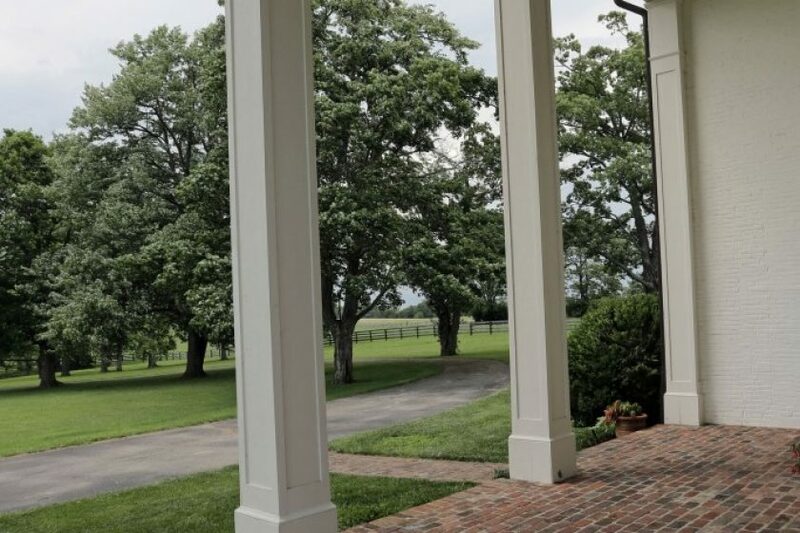 Situated down a long, mature tree-lined drive, The Talbott House is a classic Kentucky style home built in 1830. 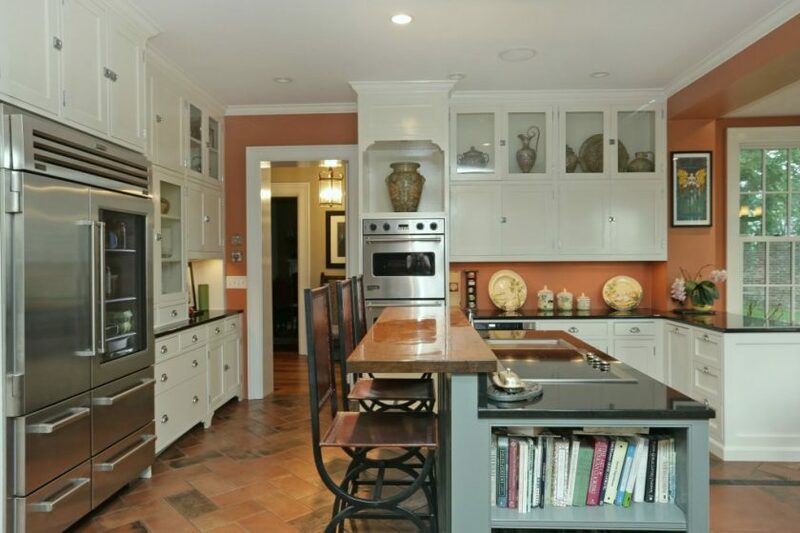 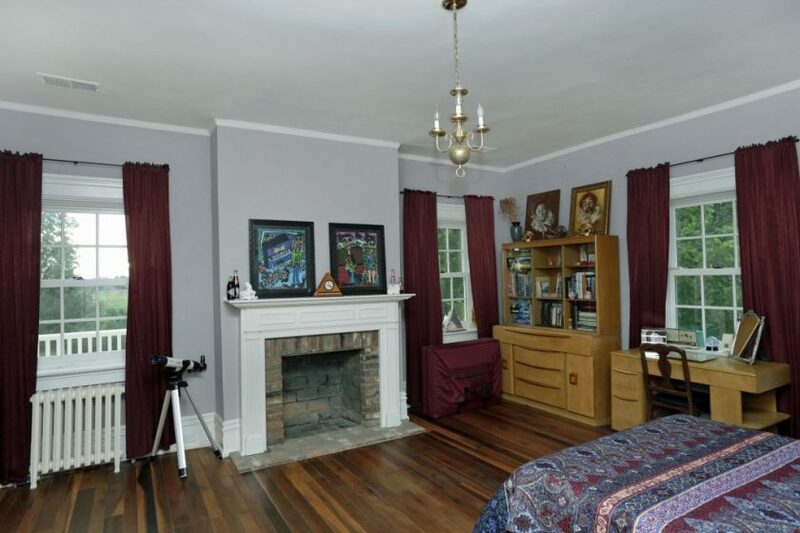 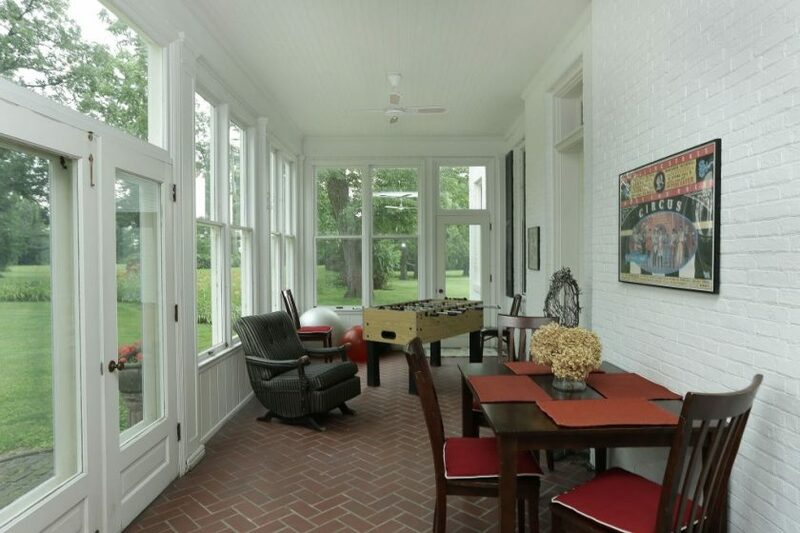 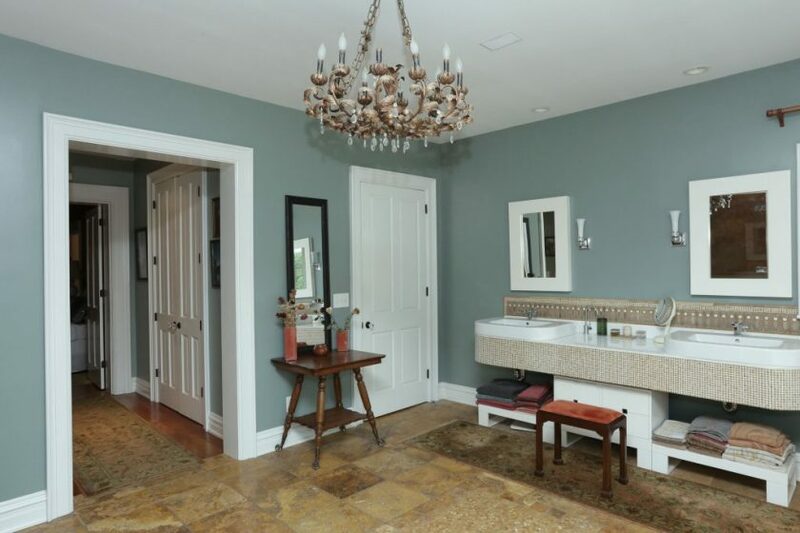 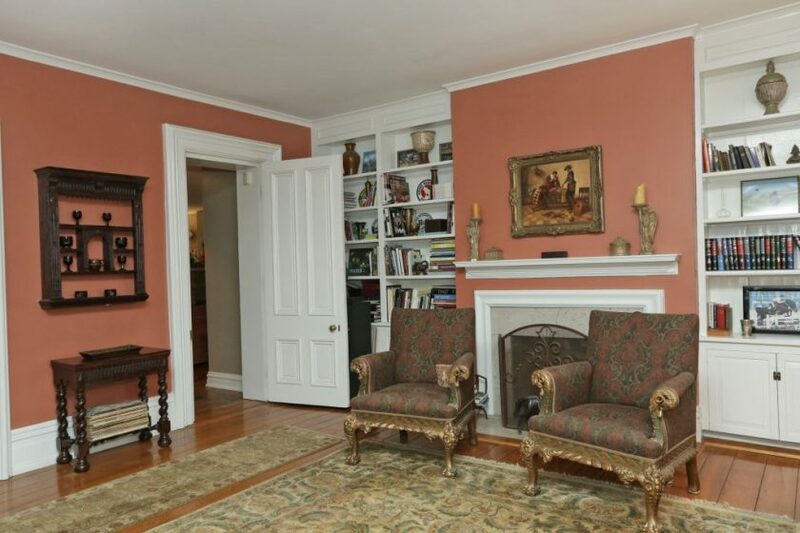 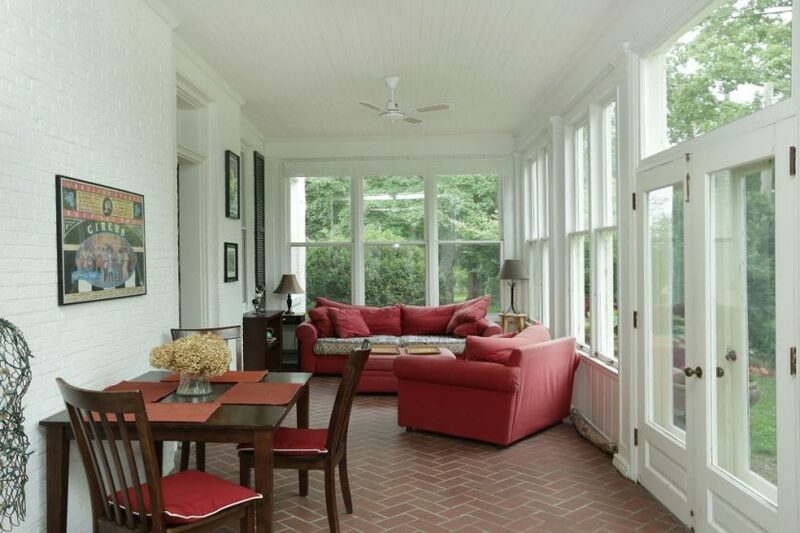 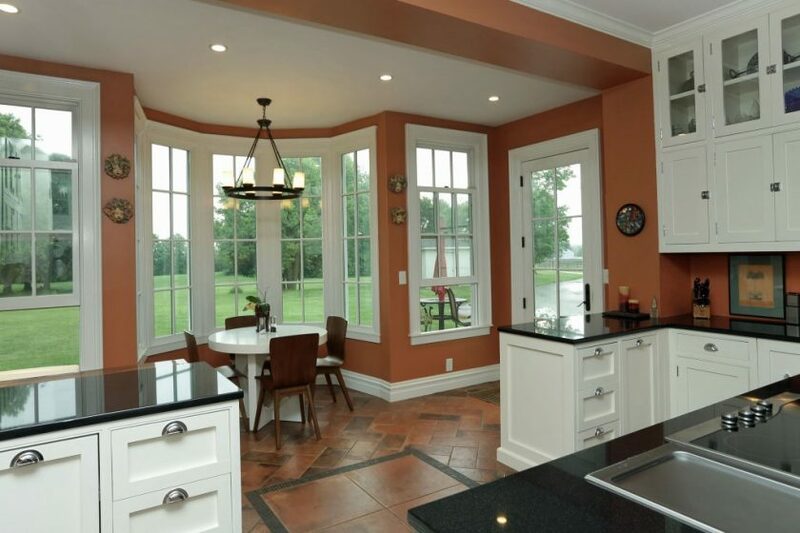 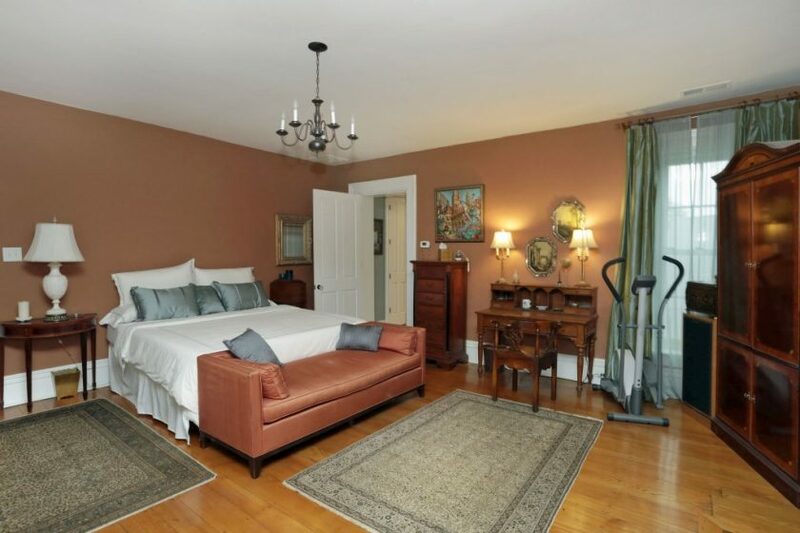 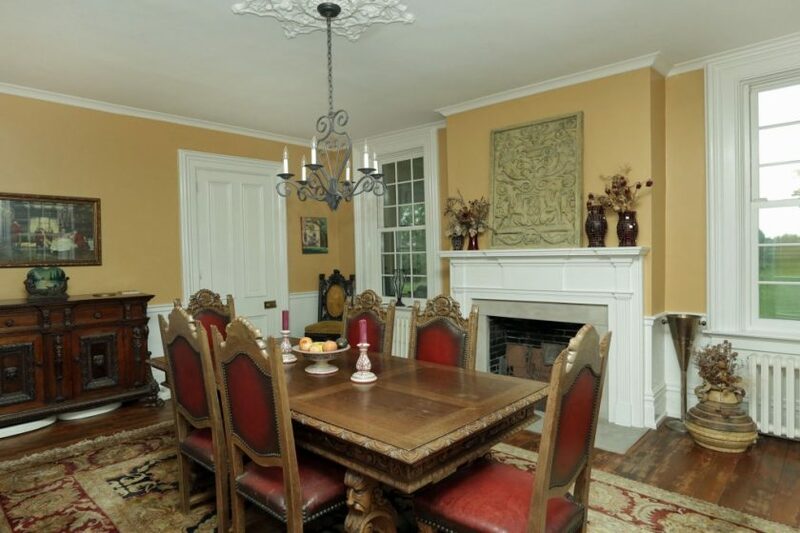 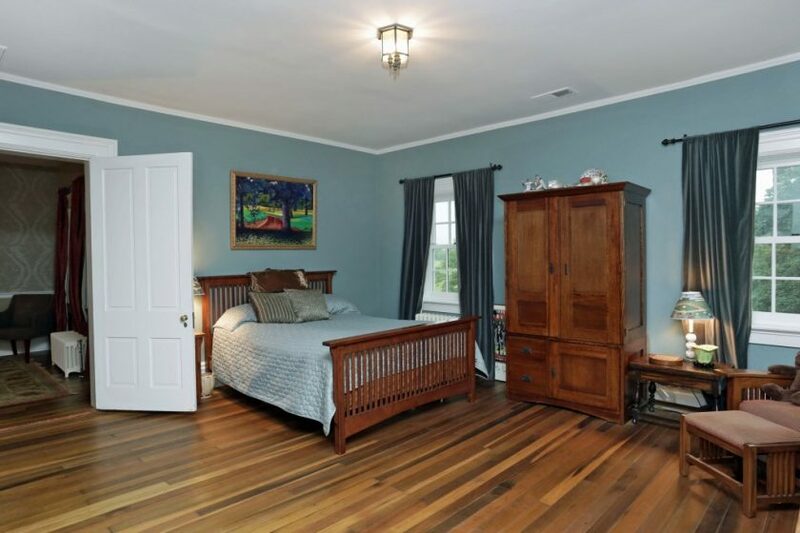 It features a copper roof and offers today’s amenities in a historic & beautiful setting. 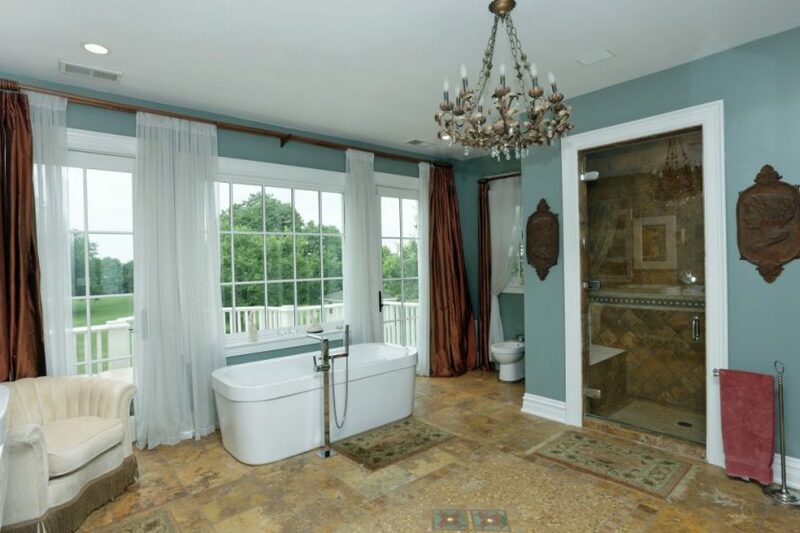 The 5,999 sq.ft. 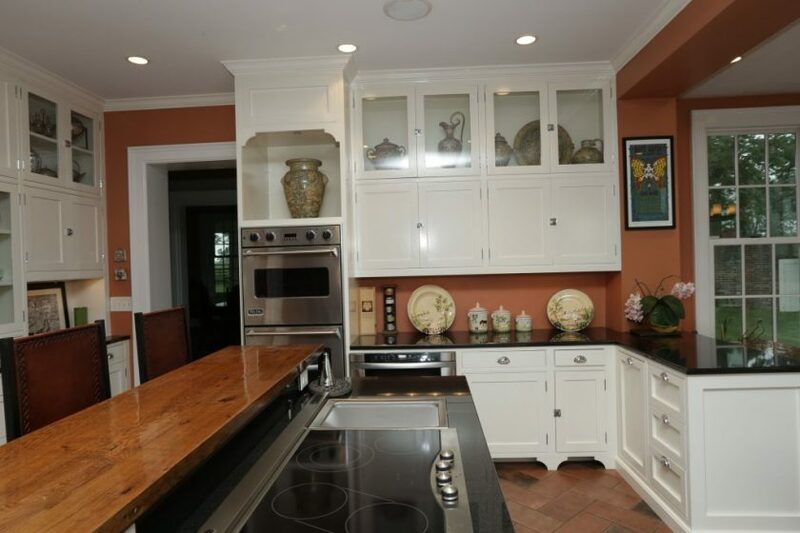 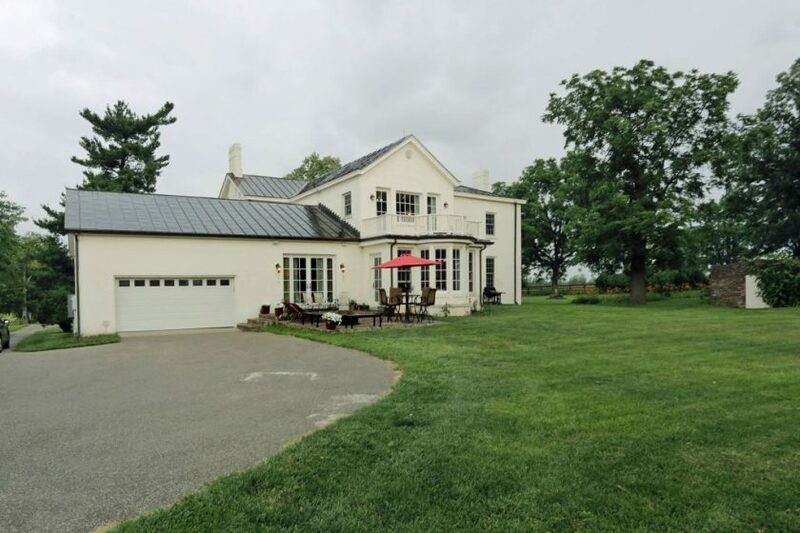 home has a fabulous chef’s kitchen, beautiful enclosed sun porch overlooking the garden and numerous parlors, all in an open & inviting floor plan. 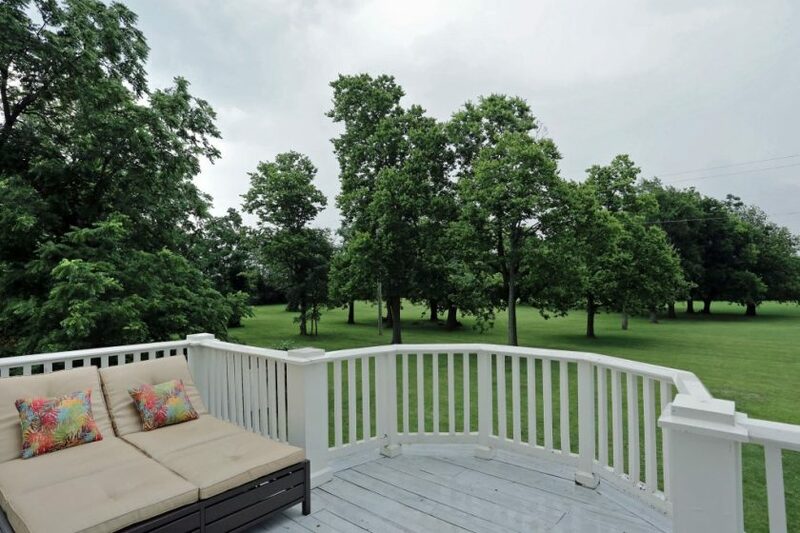 Additional features include an elevator, master suite with patio, and an expansive master bath. 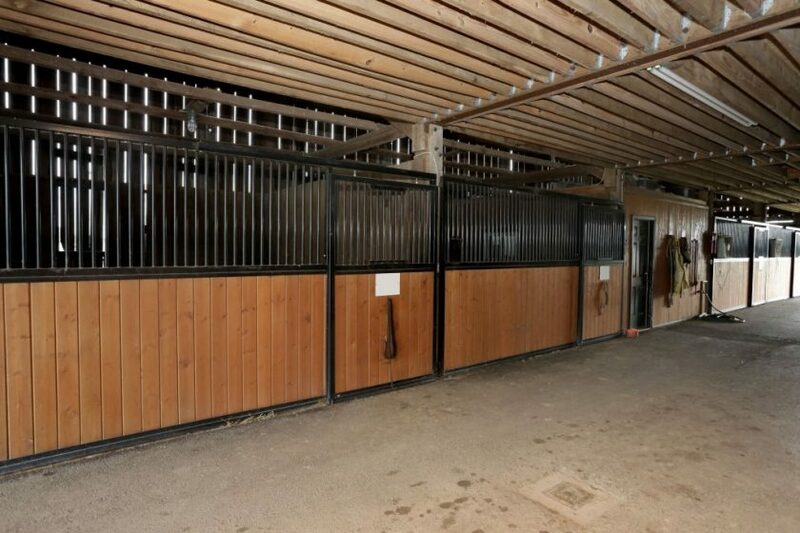 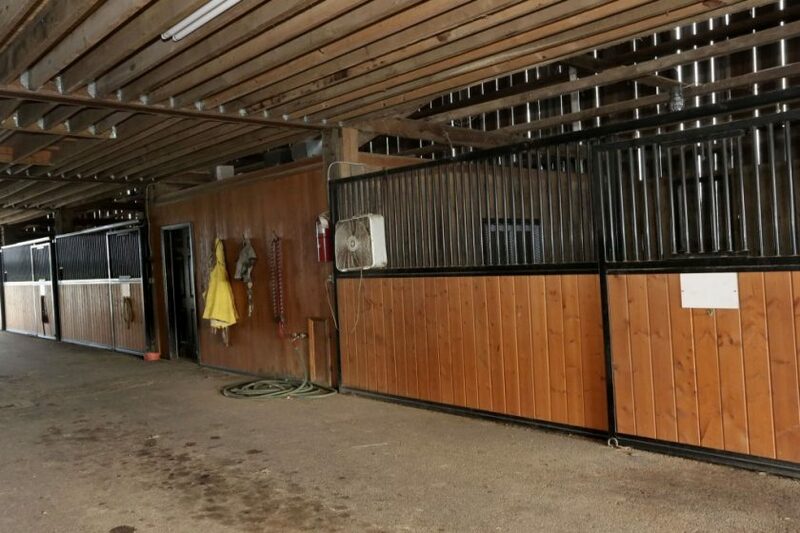 The well-executed 13 stall barn has a heated office, lavatory and hot water in office. 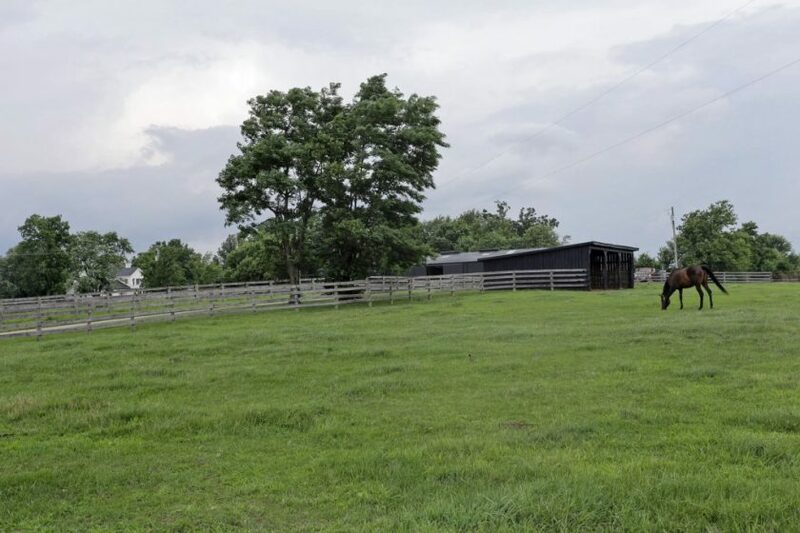 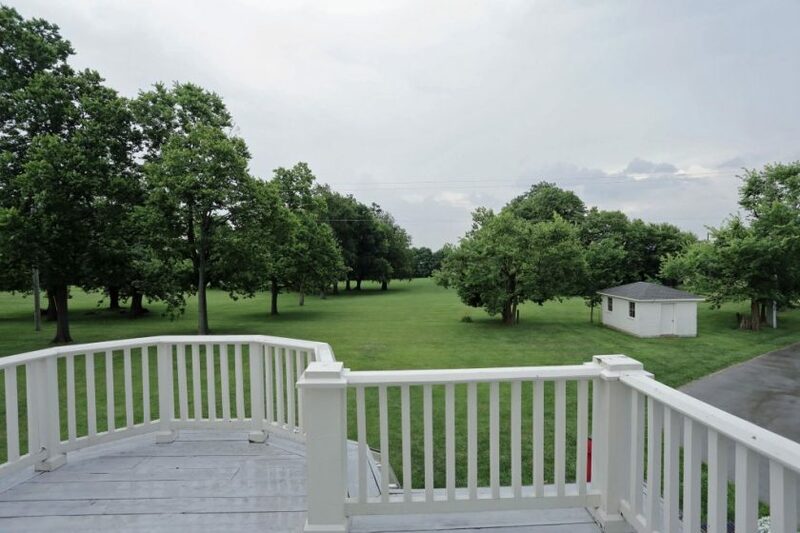 Also: 3BR/2BA manager’s home, 66-foot round pen, two run-in sheds, Varnan heated field waterers, and metal equipment barn. 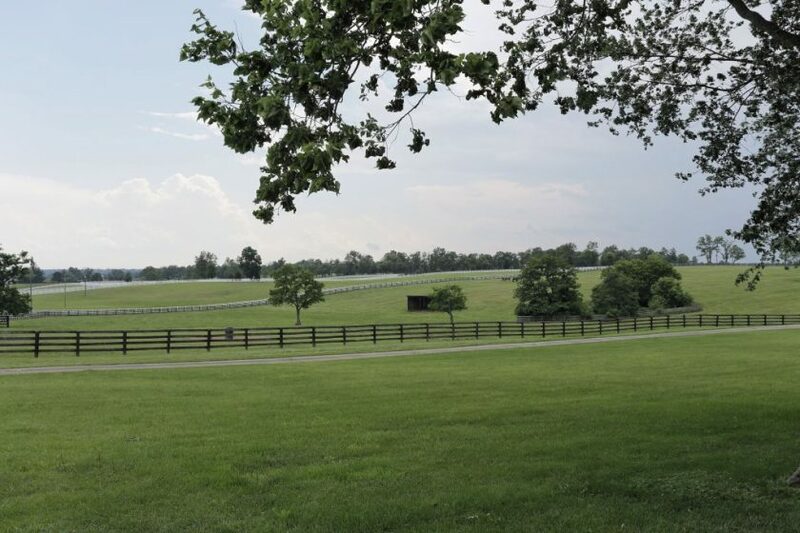 Immediate neighbors include: Castleton, Dixiana, Hester Equestrian, Mt. 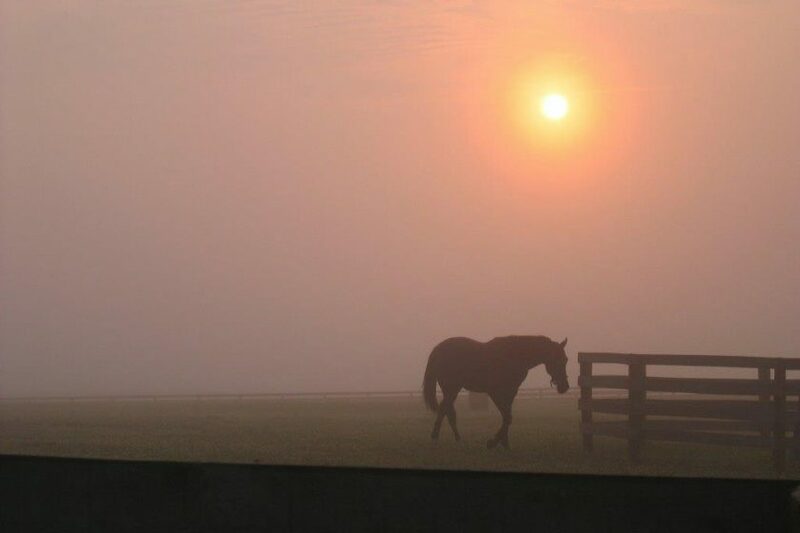 Brilliant and Spendthrift. 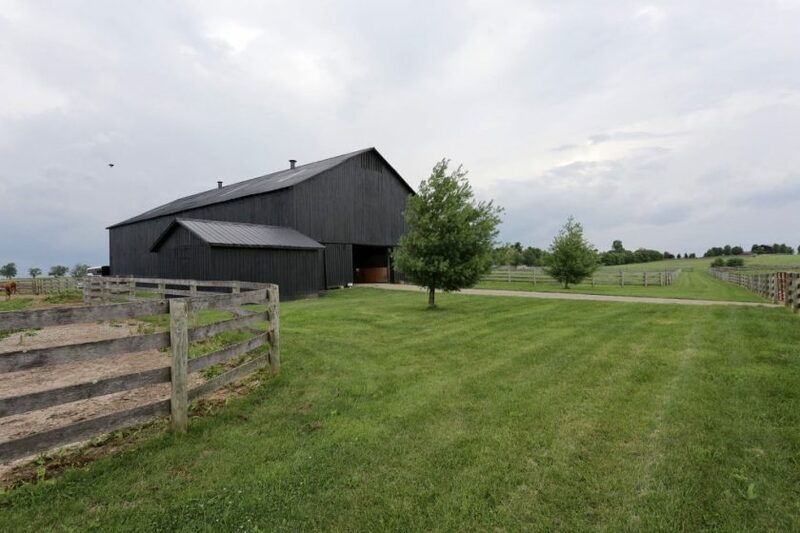 The farm is only 20 min. 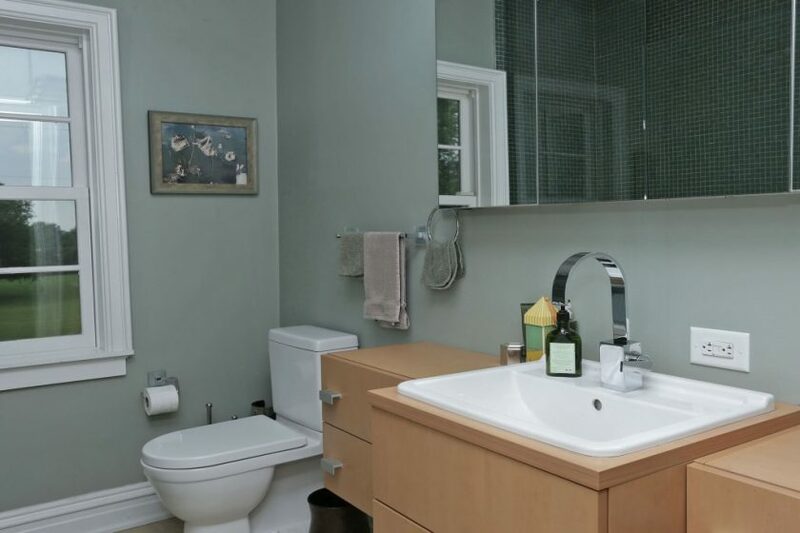 to Downtown and 10 min. 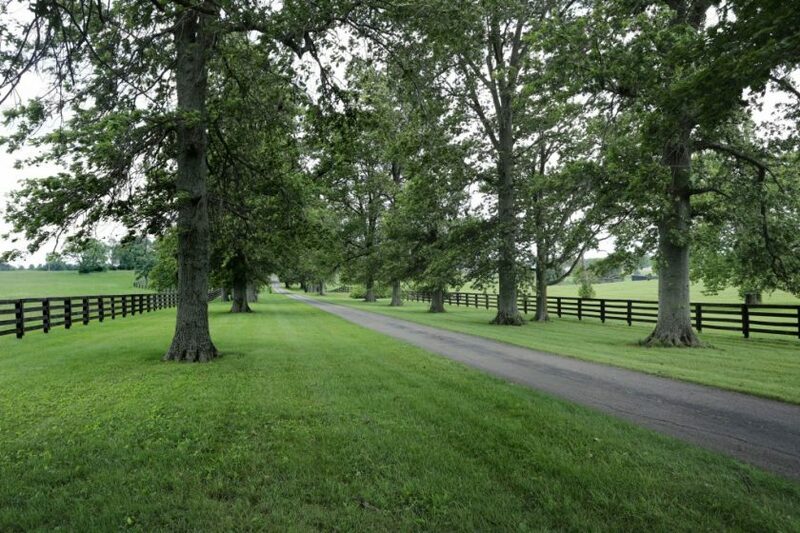 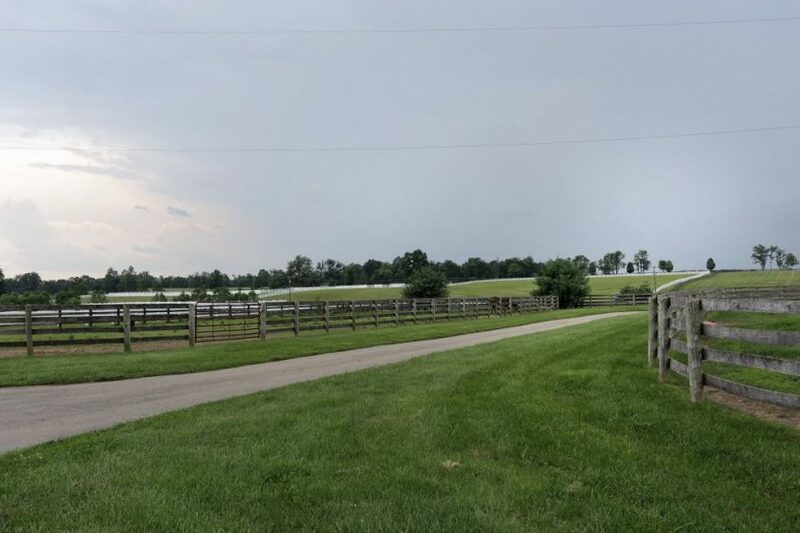 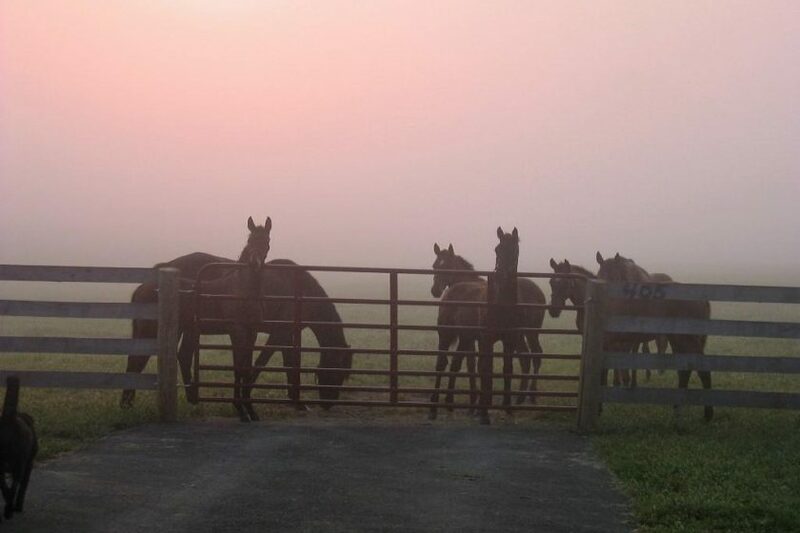 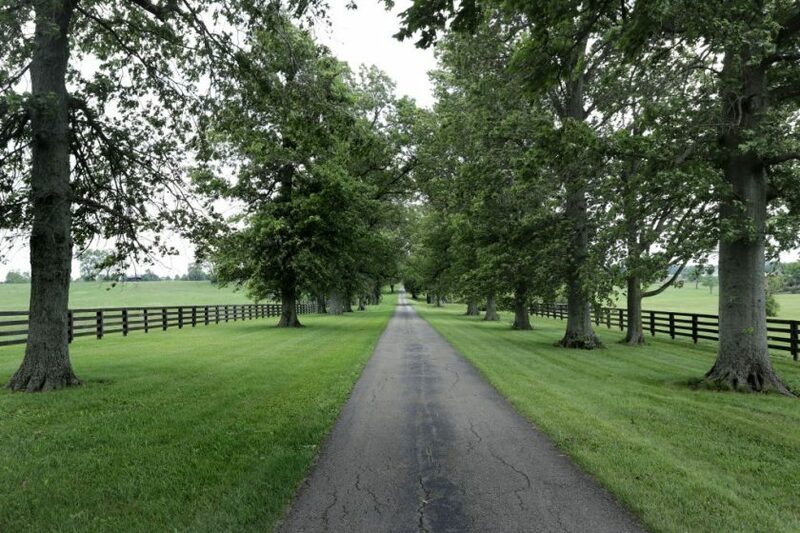 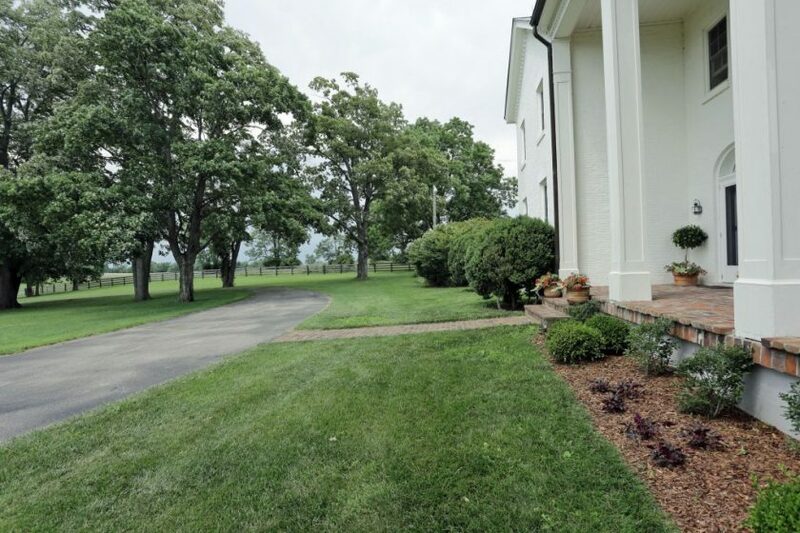 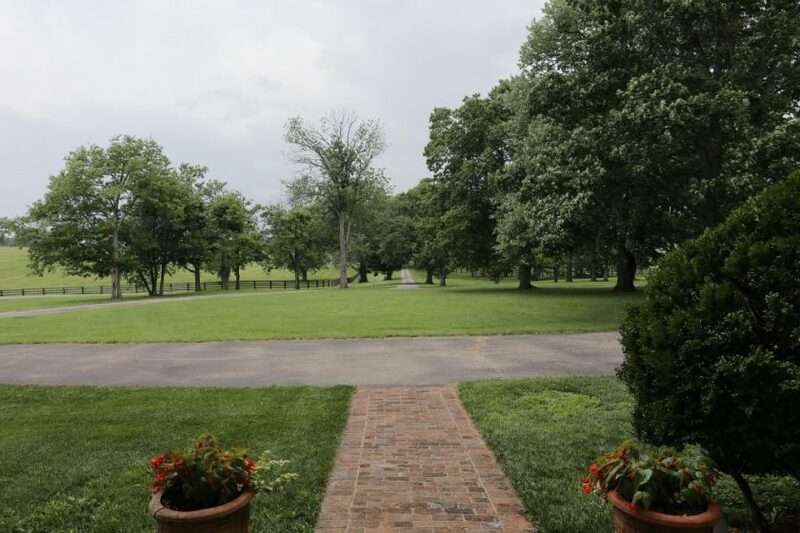 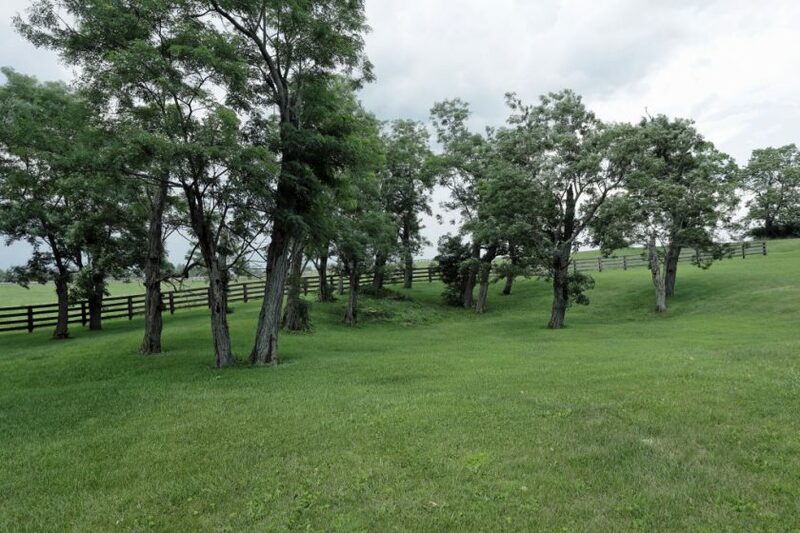 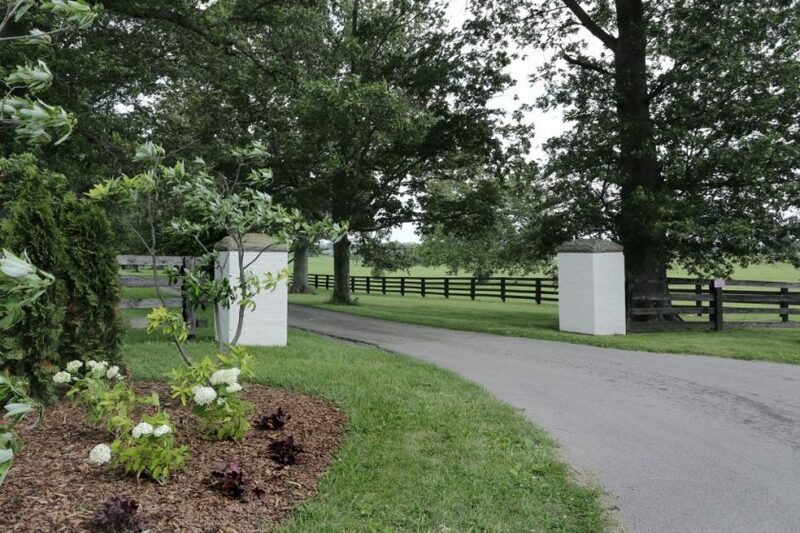 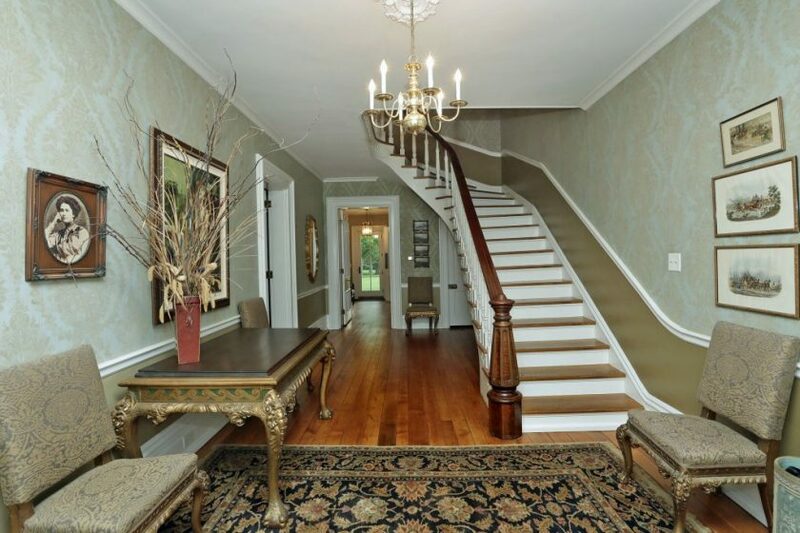 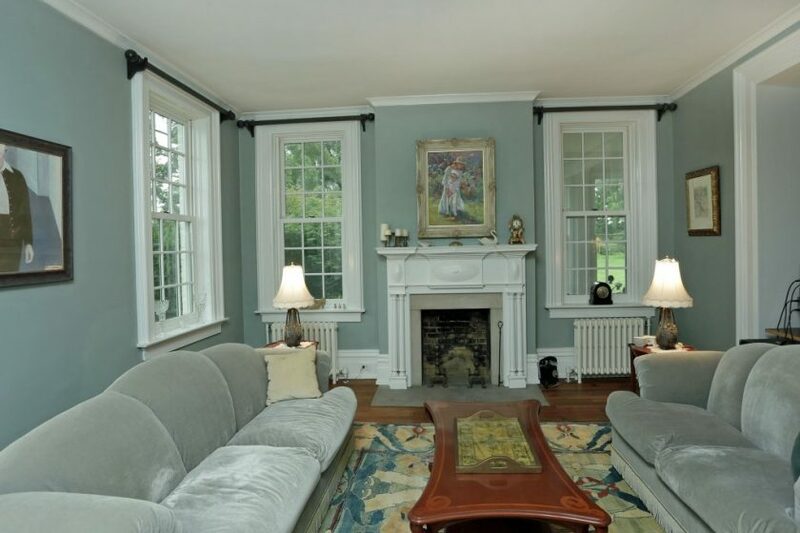 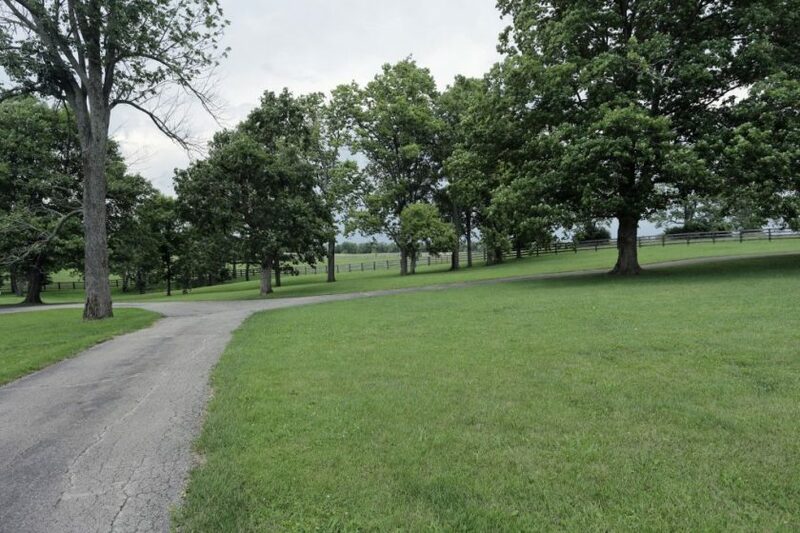 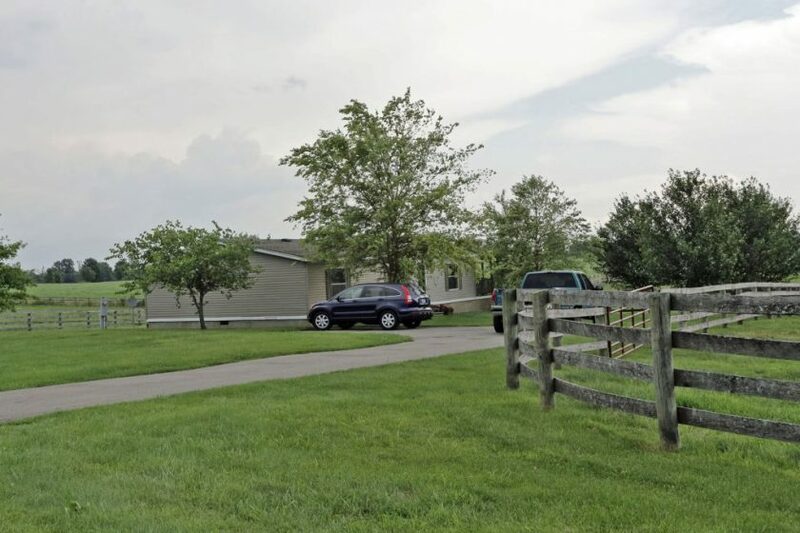 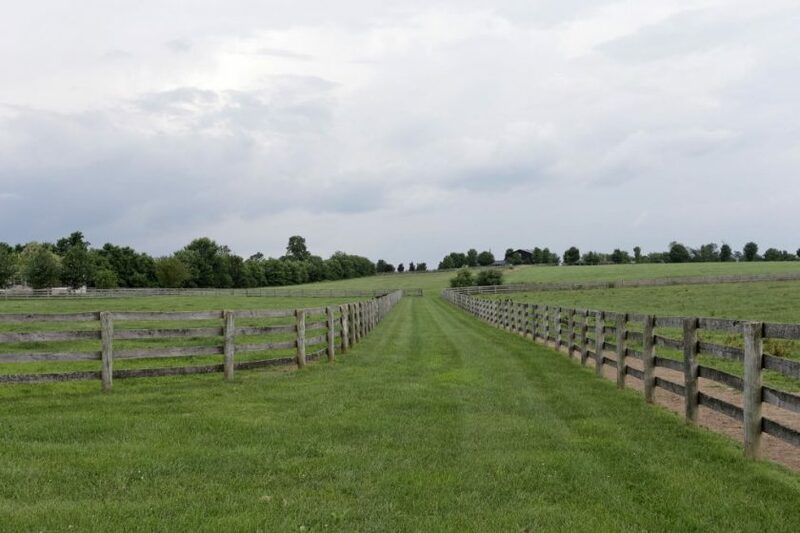 to the KY Horse Park; an extremely sought after location at the height of convenience. 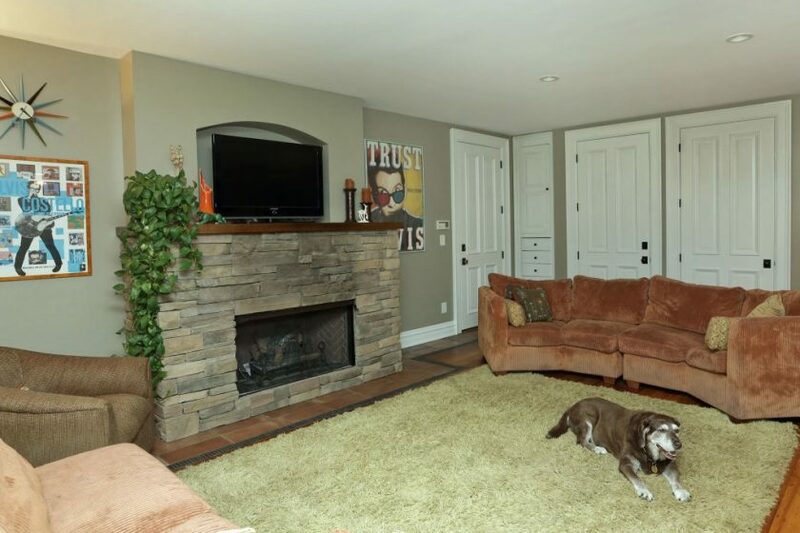 Seller is a licensed real estate agent.